I am a person that respects the idea of NON-GMO foods but in practice falls short of being a true follower. Budget, time and a whole bucket of other excuses kept me from really starting to dig into the subject. Just like anything, the more I learn the more I find that I need to know. Its going to be a process but I figured I would share what I have found so far. This all started when my wife and I were discussing cooking oils. 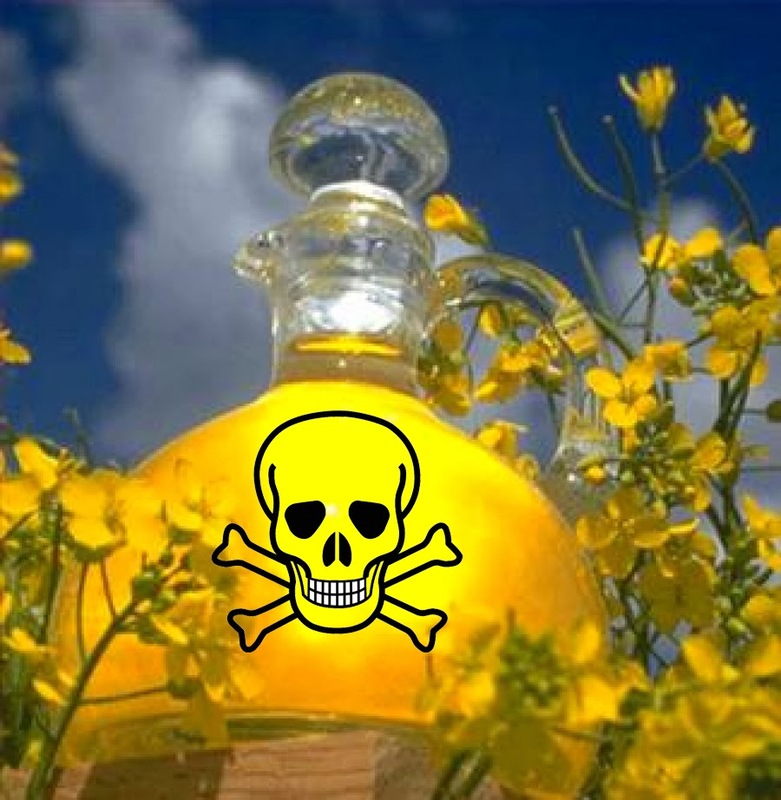 Canola Oil came up as a healthy alternative. I mean every advertisement you see reminds us of the health benefits of Canola Oil but in the back of my head I knew there was some reason why it wasn't the best for us. I just couldn't remember why and sadly, that left me unarmed in the discussion. What is Canola? It's Rapeseed that was crossbred with various mustard seeds to improve the taste. Crossbreeding is ok. Been doing it for a long time and even nature does it. No problem there. Ok, it's GMO and kinda scary. A big provider of the seed is Monsanto. What they have done is genetically modified the seed so it is resistant to the RoundUp. RoundUp is a commercial herbiside that kills weeds. One of the main ingredients of RoundUp is glyphosate. Why is it scary? Well, here is an example of were the Canola Farmers and Monsanto spent a lot of money and effort to deal with this recall? If this product is safe why was this such a big deal? 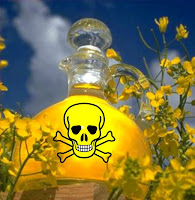 I am sure that there are many more arguments on the pros and cons of Canola Oil. So, in the end, my conclusion is that Canola Oil is ok but you really need to follow the advice that Courtney Pineau from the Non-GMO project gives on her post "10 Ways to Spring Clean GMOs Out of Your Home" to be safe. "Use canola oil wisely -Approximately 90% of the canola in the United States is GMO, so if you choose to use canola oil make sure you buy a Non-GMO Project Verified product. If you can’t find a verified canola oil in your local store, you can also switch high-risk canola for a low-risk alternative like olive oil (for low temperature cooking) and unrefined coconut oil (for high temperature cooking)."